Lionel is not your typical athletic, popular guy from school. In fact, he's quite the opposite..a little chubby, clumsy and quiet. Needless to say, he's often ridiculed and harassed by his peers, and even his own mother and brother! Upon moving into a new house, Lionel discovers a three-toed-potbellied walbaun foot in his closet and quickly realizes it's magical powers. Just like Lionel's actions never quite turn out the way he would like, the walbaum's powers aren't quite perfected either. When Lionel wishes to stop a dog chasing him, ready to eat him, the dog suddenly stops and starts to chase after his two tails! When he is forced to play in a baseball game deciding the town champions, Lionel is magically placed in a dugout of a major baseball league. He doesn't save the day for his fellow teammates, but it is here that Lionel realizes the very important rule in life...the golden rule. Lionel always tries his best and understands the importance of kindness to others, even when others are not so kind. Even with a little magic from his trusty walbaun foot, Lionel conveys the important message of persistence, kindness, hard work and the art of being true to yourself. Who could ask for anything more in a kid's book? Who's it for? 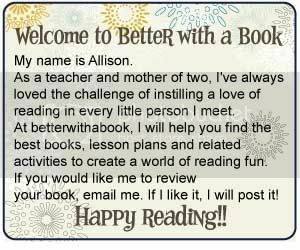 This book is an early chapter book geared towards the early grades. It is also a great read-aloud for the little ones. It is humorous, yet clearly conveys an important lesson for all young readers. 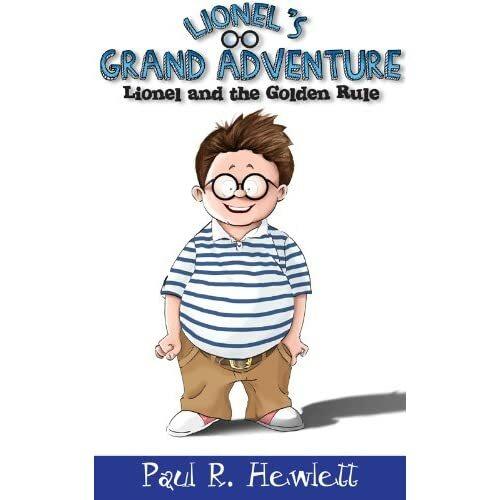 I purchased Paul R. Hewlett's Lionel's Grand Adventure (Lionel and the Golden Rule) as an ebook for my kindle! It will be FREE from amazon.com on May 17th, 18th and 19th!! Sounds like a good one. We are going to try this one. I knew a boy who kinda looked like that. I think that the embodiment of this type of image was appropriate for the modern children. This gives an opportunity to delve into the inner world of the character in spite of his amusing appearance.